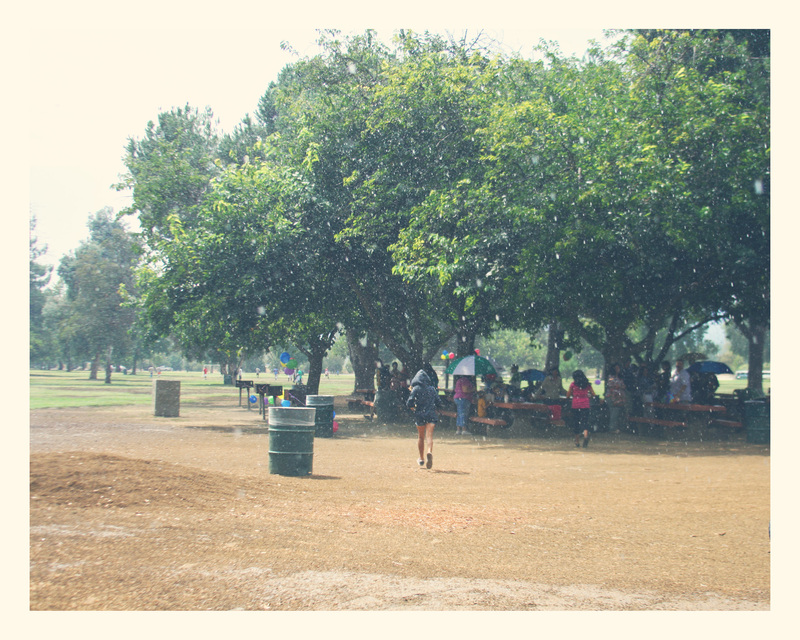 Last weekend, we packed up the picnic gear and drove over to Sherman Oaks for the AdoptHelp Picnic. 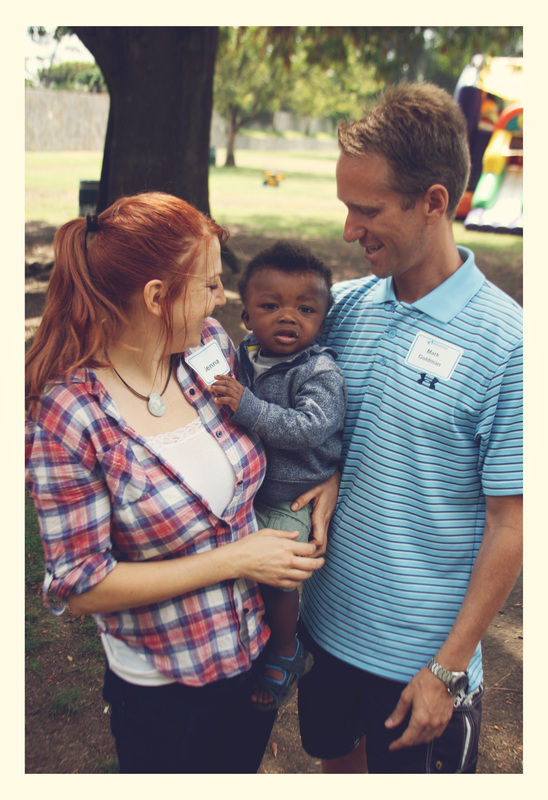 Those of you who were with us from the beginning, know that we started out with a different agency and were going to do an international adoption. 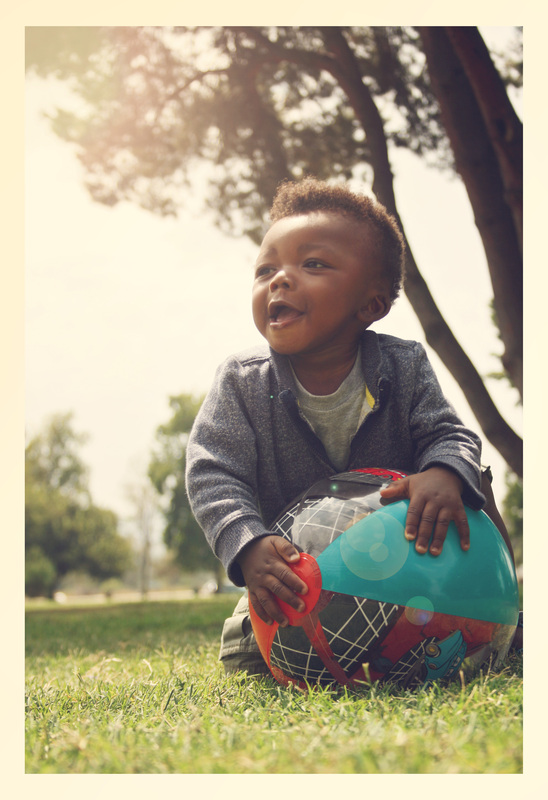 Things took an unexpected turn when our social worker contacted us about a domestic adoption they were having trouble placing because the infant was mixed race (sad, but true). 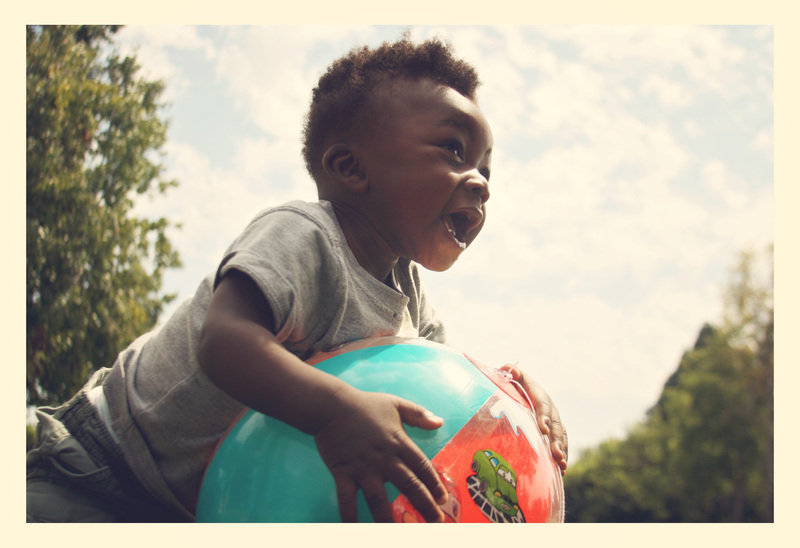 We took the leap and switched to a domestic adoption through AdoptHelp, the agency that was trying to place the infant. 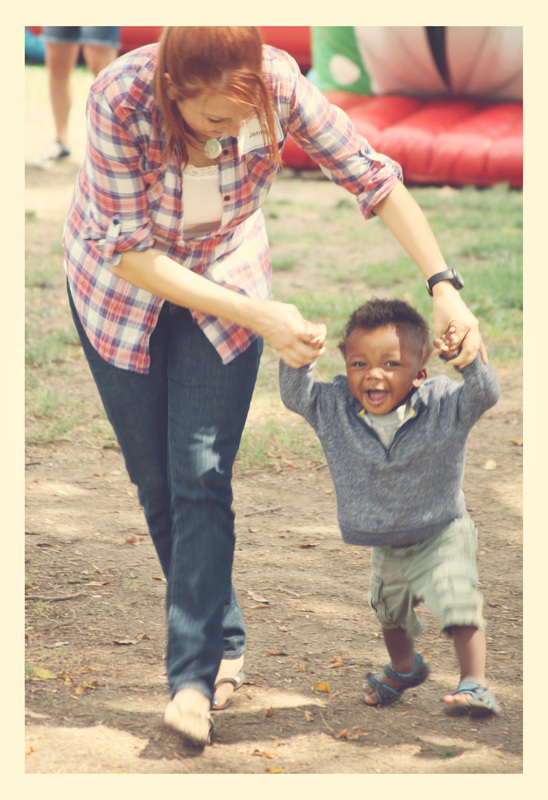 That adoption failed, but AdoptHelp was amazing and soon connected us with Little T. We will forever be grateful to them for bringing Little T into our lives. 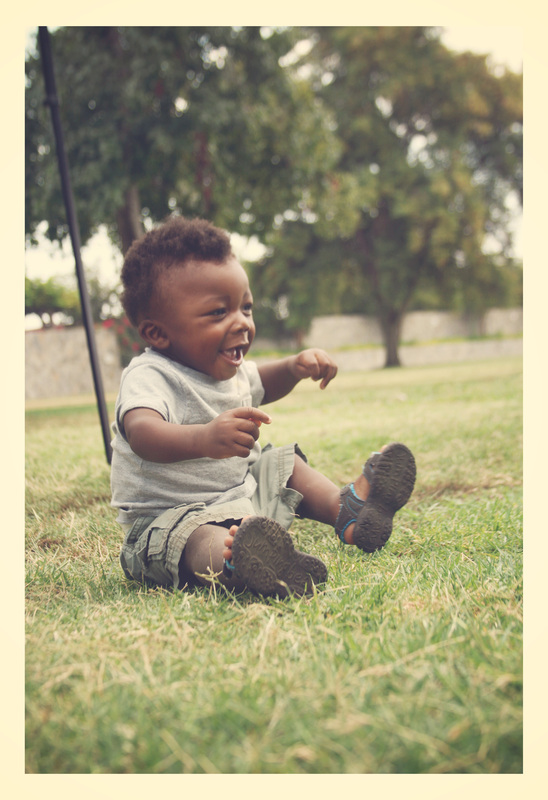 When we got the letter that they were hosting a picnic for their adoptive families, we were thrilled to put faces to the people we’d cried on the phone with during our adoption journey. I didn’t expect to cry again when I saw them again in person, but I totally did. I promised them that I don’t usually go around crying all the time. I’m not sure we would have gotten through that day without Mark and Olga, the social worker who was helping us with our case. 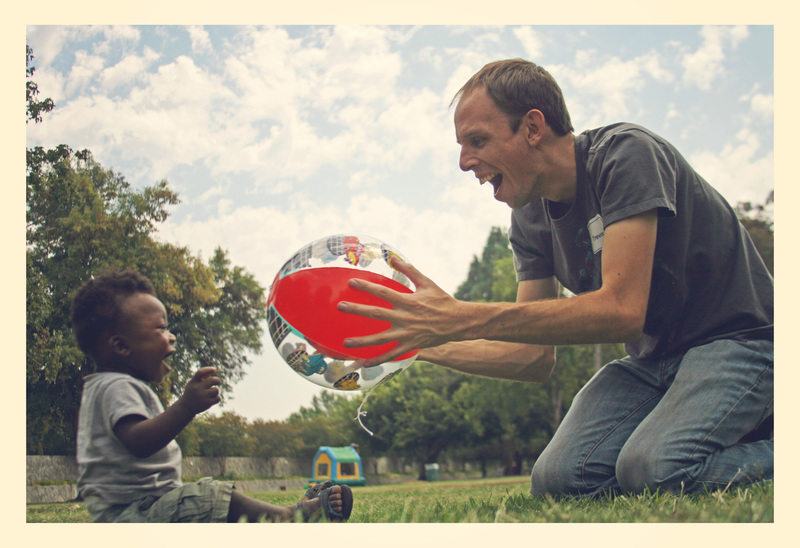 Our failed adoption situation was very unusual/awful and hard to stomach. Mark reassured us that it wasn’t the end of the road for us and that we would be parents. A month and a half later, he was right. 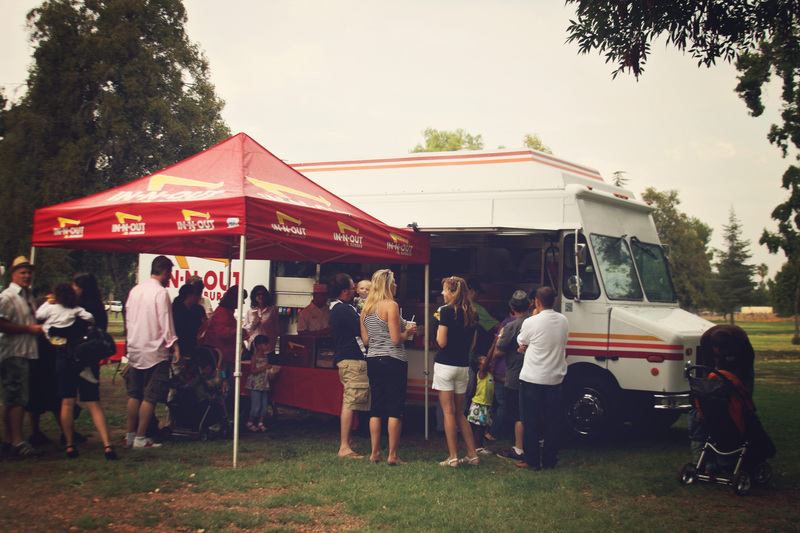 At the picnic they had an In and Out Truck. Anywhere with free In and Out food is a great place to be. They also had an ice cream truck. We felt like we were in Florida for our adoption again, because the weather was humid and every once in a while it would rain. 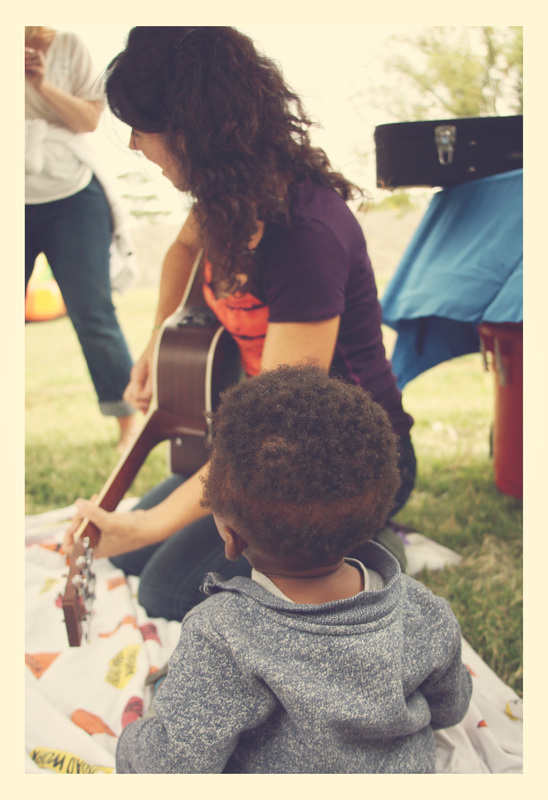 They had music for all the kids. This was Little T’s favorite part. 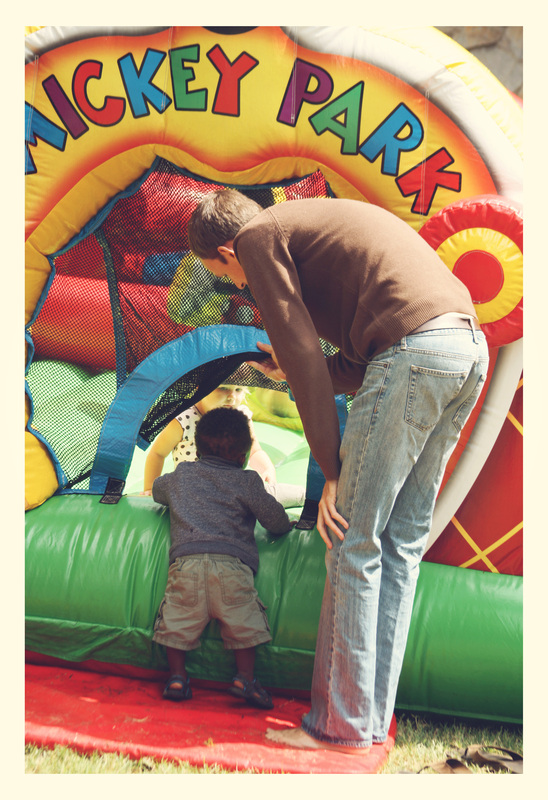 We had a really nice time meeting other adoptive parents and swapping stories. Big T and I were surprised at how easy it was to talk with everyone. I think it’s because we were all bound by a common experience. I was surprised to see we weren’t the only trans-racial family, there were a couple of others. It was nice to meet other families that were like ours. What a beautiful smile on his face! Your little guy is ADORABLE!!! What a smile.